* 1. How was your last experience at our clinic? * 2. How helpful were the customer service representatives at NOVA Cat Clinic? * 3. How responsive is NOVA Cat Clinic? * 4. How satisfied are you with the employees at NOVA Cat Clinic? * 5. How well do the customer service representatives at NOVA Cat Clinic answer your questions? * 6. 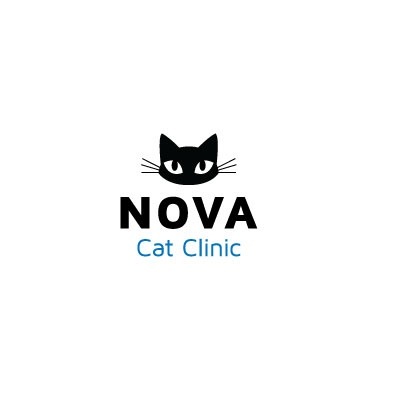 How was your cat's experience at NOVA Cat Clinic? * 7. How do you think we could improve your experience and your cat's experience?